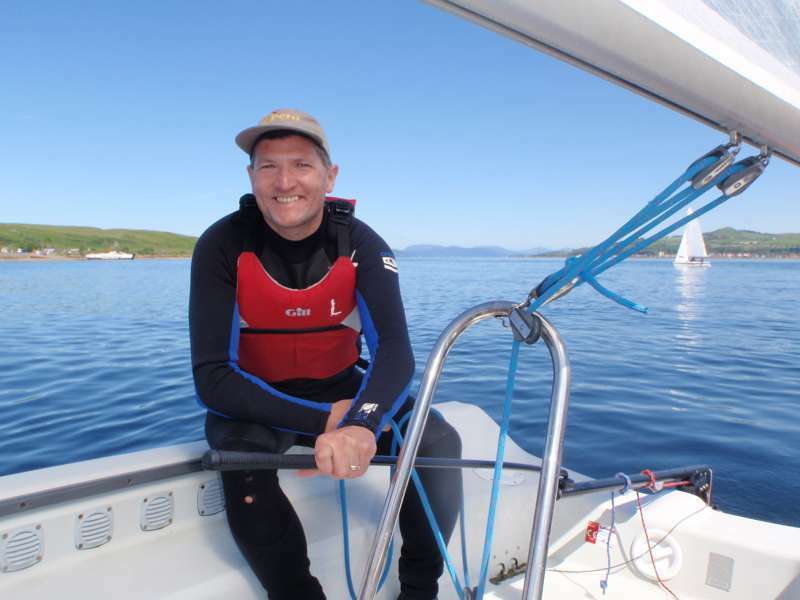 Scotland offers world-class sailing around its myriad isles and inlets, and it is a great place to learn to sail to or even just hone your skills. The Sportscotland National Centre Cumbrae offers weekend or midweek courses that educate you in all types of sailing, along with windsurfing, kayaking and even powerboating. The courses are fun, but they lead to proper qualifications too. You can even train to become an instructor yourself, at a centre whose friendliness and welcoming nature belies the serious work they do. Looking to get afloat and have fun on the water? 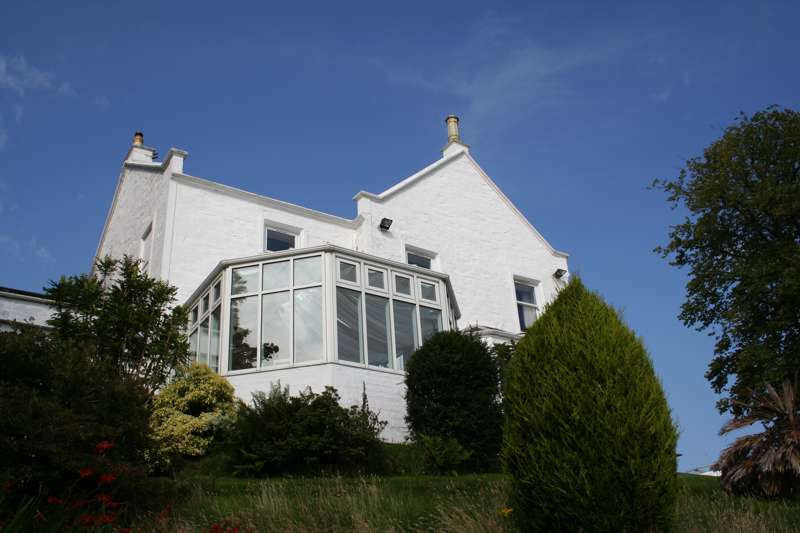 Look no further as that is exactly what we do here at National Centre Cumbrae. Our team of instructors are without doubt some of the best in the country and are well equipped to guide you through any adventures and training you require. Summer camps are very popular with kids from the age of 9 - 16 years opting to stay on a residential or non-residential week or weekend. Similar experiences can be delivered for group visits and this can be families, friends, organisations or corporate. Scheduled courses are available across our main activity areas, dinghy sailing, windsurfing and paddlesports. If something takes your fancy but the dates don’t suit call us and we can do our best to tailor the course/experience to your diary as long as it is for 3 or more persons.